FESTIVAL SEASON: Where Will You Be Heading This Year? At the age of 32 I am finally going to my first festival this year....YES my first one and you may wonder why on earth it has taken me this long and all those years I've been missing out! 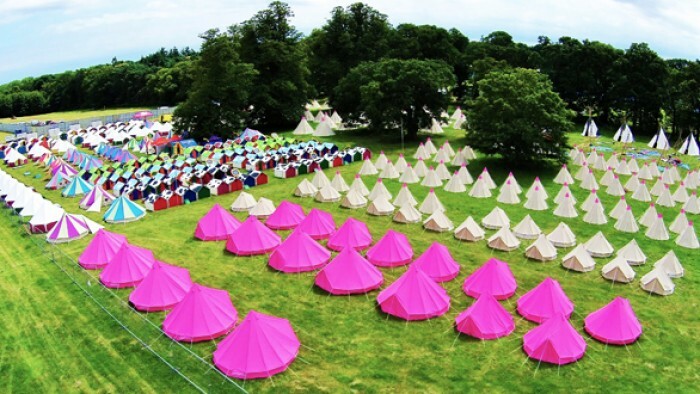 This year I am heading to Camp Bestival in Dorset for just the day so it's not really doing it proper festival style camping out and all that but it will give me a taste of the atmosphere at a festival and it will be as close as I can get of experiencing a "festival". 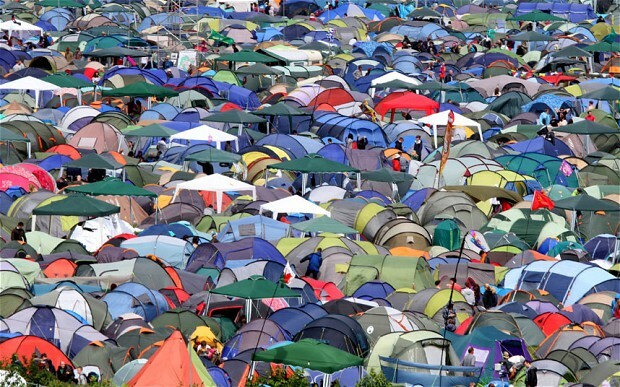 Camping, dirty toilets, no shower, the smell of urine everywhere has never appealed to me no matter how great the line up is or how amazing the food is... I just cannot bear the thought of rubbing shoulders with smelly people around me! However festivals have changed a lot over the years with the introduction of the word "Glamping" the word glamping can be defined as " a form of camping involving accommodation and facilities more luxurious than those associated with traditional camping" OR "glamping is likely to satisfy any city slicker seeking a little refuge in nature without foregoing any of life's luxuries". I still think the cons outweigh the pros of festivals....maybe I am just getting old and boring. You either love it, hate it or outgrow it as you get older. It seems others also share the same view as me. What are your thoughts on festivals, do you love or hate them? 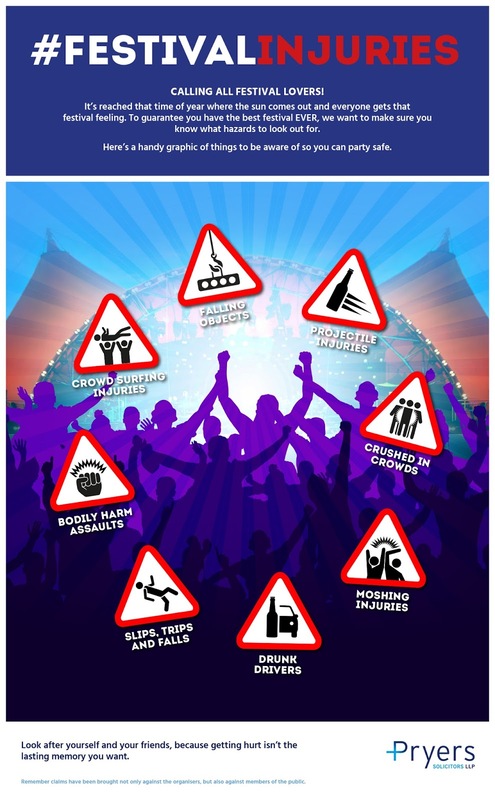 Have you experienced any problems or know of anyone who's had bad experience at festivals? Am I just boring or do a lot of you feel the same as me about festivals? I went to my first festival a few weeks ago, and wrote about my experience which will be posted on Friday. I definitely think everyone needs to experience a festival once in their lives and I definitely think you need to be open minded...through all the sick, the dirty toilets and drunks comes a weird feeling of enjoyment. I have also never seen strangers as friendly with one another as they are in these situations, it really brings everyone together. I hope you have a lovely time! Thanks for sharing and yes I agree with being open minded...lets see what happens! I've never been to a festival - for the same reasons that you mentioned! Camping and not being able to shower etc sounds very unappealing. I would like to try glamping but it can be very expensive. Maybe one day! Yea and I am surprised a lot of people think the same as me but I am going in open minded and see how the day goes! oh ive been to many a festival over the years! love them - have never tried glamoing though! Sarah you need to share your tips with me! Gamping is expensive so not likely the option for most!